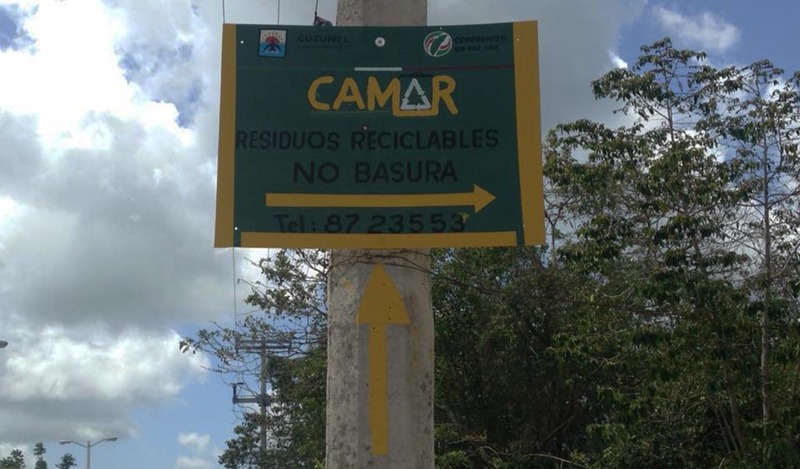 For the entire month of July CAMAR, the island’s recycling collection center has been collecting appliances, and other electronic garbage. Including washing machines, refrigerators and other electronic waste. 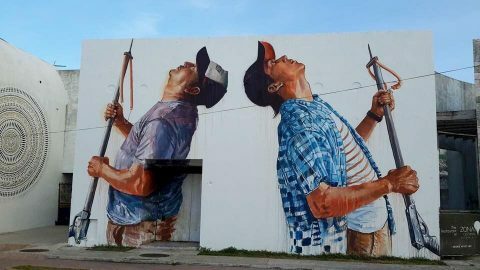 The collection has been running in conjunction with the bulk trash collection that has been going on in various colonias throughout San Miguel. 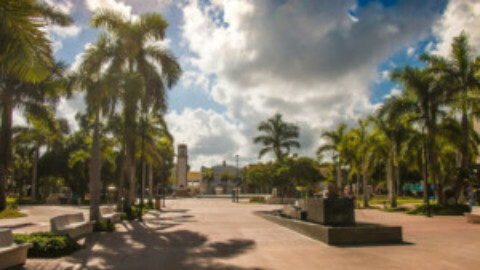 Response to the collection has been slow according to officials from CAMAR, but they’re hoping that in the final days island residents take advantage of this great program. The Centro de Acopio de Materiales Reciclados, or CAMAR is located on Calle 1 between Ave 140 and 145.. Their hours of 8:00 a.m. – 3:00 p.m.